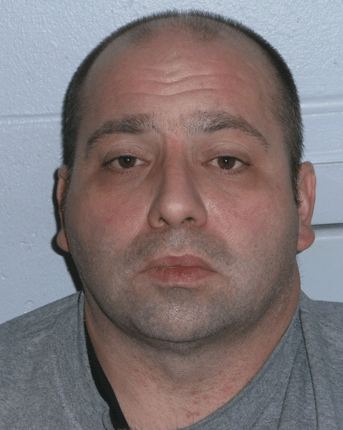 Weymouth man charged in Hanson bank robbery: Michael Neumeyer 40, of Weymouth has been arrested in connection with the Thursday, Jan. 28 robbery of the Mutual Bank branch at 430 Liberty St., Hanson. 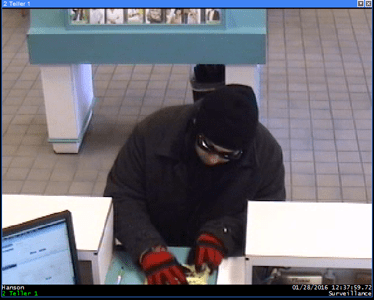 Michael Neumeyer 40, of Weymouth has been arrested in connection with the Thursday, Jan. 28 robbery of the Mutual Bank branch at 430 Liberty St., Hanson. Neumeyer was taken into custody without incident at about 6 p.m., Friday, Jan. 29 at his residence located on Avalon Dr. Weymouth by Hanson Police with the assistance of Weymouth Police Department. Hanson Police had obtained information from witnesses that lead to the apprehension of Neumeyer. After his arrest, Neumeyer was transported back to the Hanson Police Department and booked on the charges of armed robbery and larceny over $250. Search Warrants were obtained for his residence and vehicle. Clothing matching the description worn by the robber, a pellet gun, and cash were seized along with a black 2007 Jeep Cherokee. The incident continues to be and ongoing investigation, according toa statement issued by Hanson Police. Neumeyer is being held at the Plymouth County House of Correction on $50,000 cash bail pending his arraignment on Monday Feb. 1. Weymouth Police, Plymouth County Sheriff’s Department, and the FBI assisted in this investigation. Clothing matching the description worn by the robber, a pellet gun, and cash were seized along with a black 2007 Jeep Cherokee.